So this is what cell phones have come to? First, the smaller phone you had, the better it was. Then, people wanted bigger and bigger phones. The next direction obviously must be curved phones. 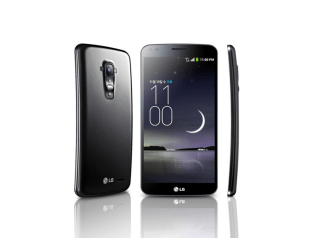 The picture above is of LG’s G Flex smart phone. The first phone of its kind, sporting a 6″ curved display. 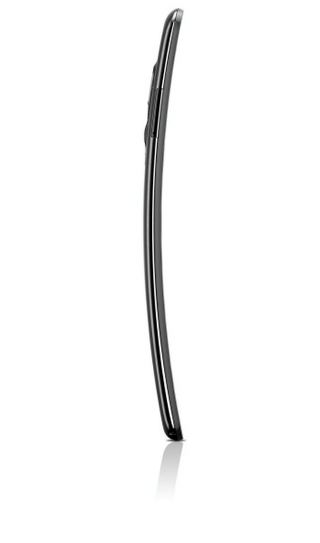 The curved designed is accomplished by making the screen plastic instead of the normal glass, which LG says gives the phone an “IMAX-like experience”. I have been to quite a few movies at the IMAX theater in Providence and even though I have never used the phone I can confidently say it won’t be anything like an IMAX theater. Going out on a limb with that statement, but I think I could be right. 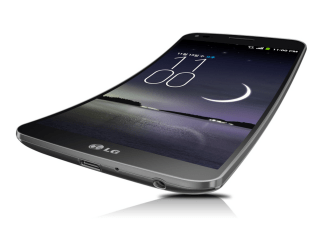 As far as specs go you’re looking at basically a curved version of LG’s G2, which is a pretty sweet device. As of right now there is no release date, but if I had to guess you will be able to get this guy in your hands around mid November. PS- I feel like if I put this phone in my pocket it will break. Just saying.